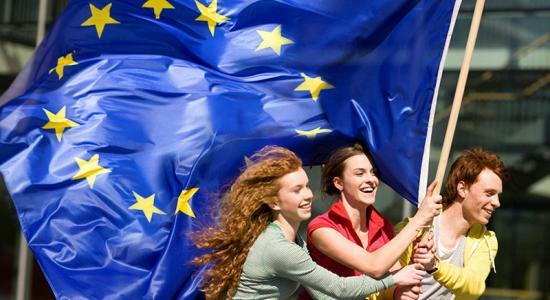 How can the European Parliament better interact with youth organisations? How can the European Parliament communicate better with young people? What do you and the public you represent need and want from the European Parliament? Have your say in what the European Parliament should do for youth and take the chance to participate in this event. During the event, organised in a fully participatory format, youth organisations from all EU Member States will be invited to tell and share their ideas on what the European Parliament could do for them and the public they represent. The most concrete and realistic ideas resulting from the event will become part of the Youth Outreach Unit annual program. The event will be held at the European Parliament in Brussels, Belgium. The program of the event is currently under preparation and will be finalised in February. Accomodation and travel for selected participants will be arranged and covered by the organisers. Lunch will be provided on 7 March, as well as a networking drink after the event. Working with disadvantaged youth is an asset. For more information, visit European Parliament.